We welcome partnership from mainstream and digital media outlets, particularly those with a focus on Africa. We welcome supports in publishing or broadcasting content about or related to our panels and themes. Please contact soasadf@soas.ac.uk for any questions. 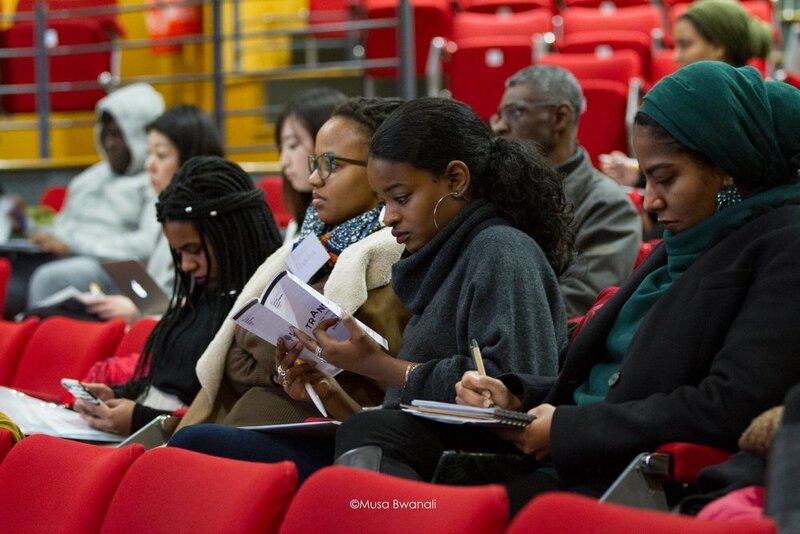 Media accreditation for the 2019 SOAS African Development Forum will soon begin. Media personnel attending the Forum will be given accreditation tags, with a limit of two per organisation or group. We look forward to welcoming you to SOAS in March! The SOAS African Development Forum (ADF) is a student-driven platform for championing African development, bringing together leading thinkers in the field to stimulate informed discussion, challenge orthodox narratives, and bridge gaps in understanding between various development stakeholders.